Expert nutrition tips on how you can loose weight, become fit and healthy for life. As most of you already know, I am holistic nutritionist, beauty therapist and a massage specialist with over sixteen years experience. 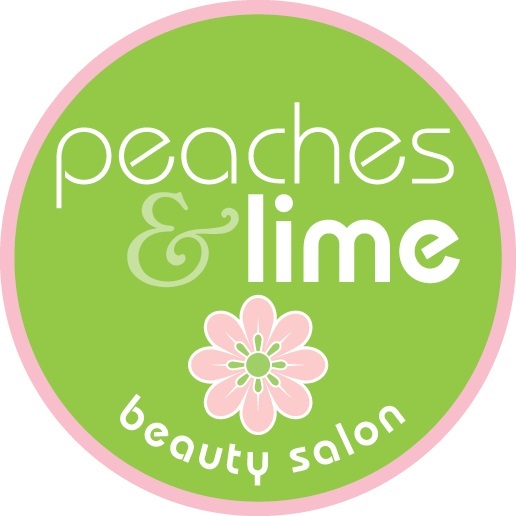 I share my knowledge of nutrition in the daily running of my award winning Peaches & Lime Beauty and Nutrition Salon to help people improve skin conditions, topics on anti ageing nutrition, weight loss, improved energy, to help lower cholesterol, IBS, Arthritic pain and other specific health concerns. Giving my clients nutrition advice and offering one-to-one nutritionist consultations has always been a vital part of my business. 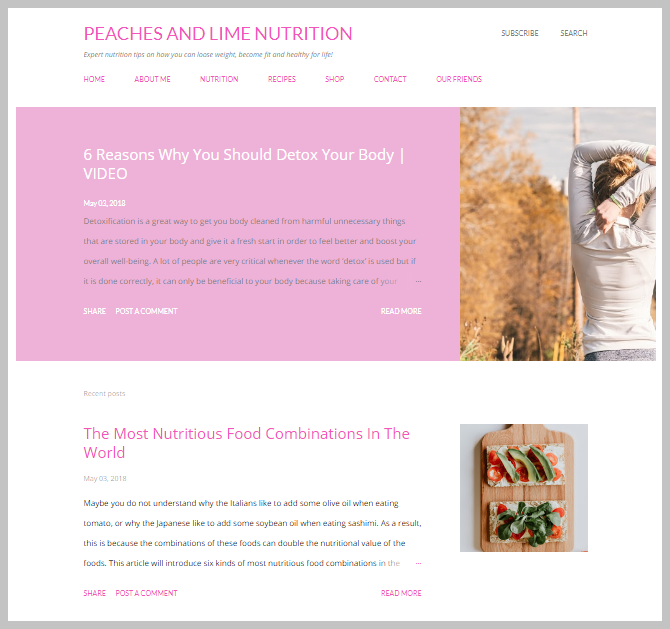 More and more people today are looking for professional advice regarding their diet, nutrition needs and well-being so I decided to set up a separate Nutrition blog where you will find expert nutrition tips on how to loose weight and become fit and healthy for life. I will be happy if you will take a look at what has been done so far! 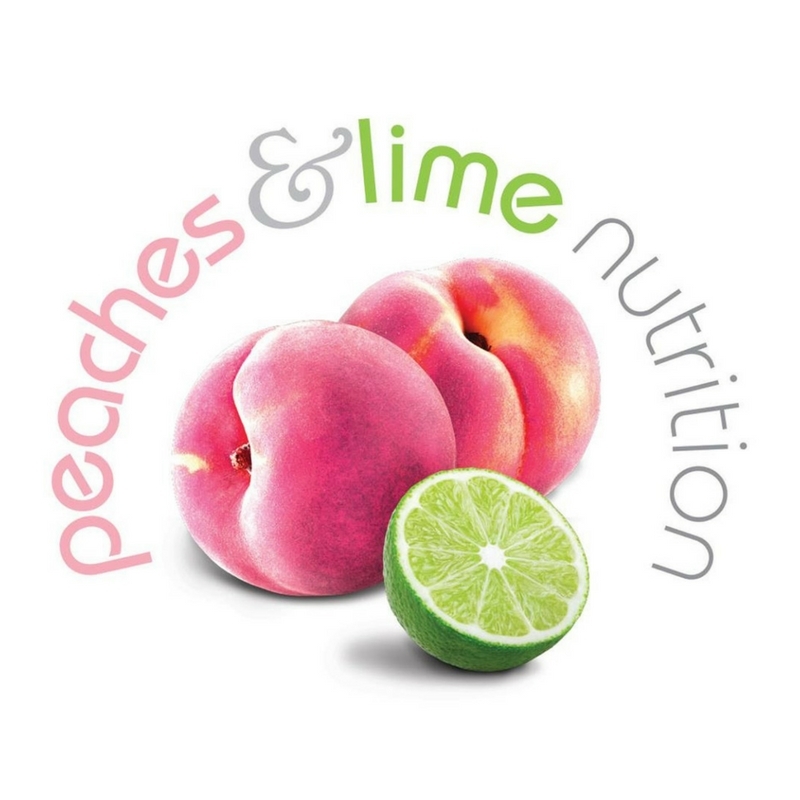 You can check out my Nutrition blog here: https://peachesandlimenutrition.blogspot.ie/ and you can also follow my Nutrition account on Twitter (@peachesandlimen) for more news and information!